Perhaps you've tried the gym and just don't feel comfortable or motivated there. From long wait times for equipment to getting stuck in a workout rut, the gym clearly isn't the right scene for everyone. Therefore, ballroom dance lessons could be just what you need to spice up your routine. According to this article, many women prefer ballroom dance lessons to gym workouts. 1) First, there's virtually no competition. You're in a safe space with an instructor focused on motivating you. Whether you're a novice or an experienced dancer, you'll get the personal attention that you deserve and the opportunity to learn at your own pace. 2) In addition to the personal attention, you'll also benefit from social interaction with people with similar interests. Working out by yourself at the gym can get lonely. 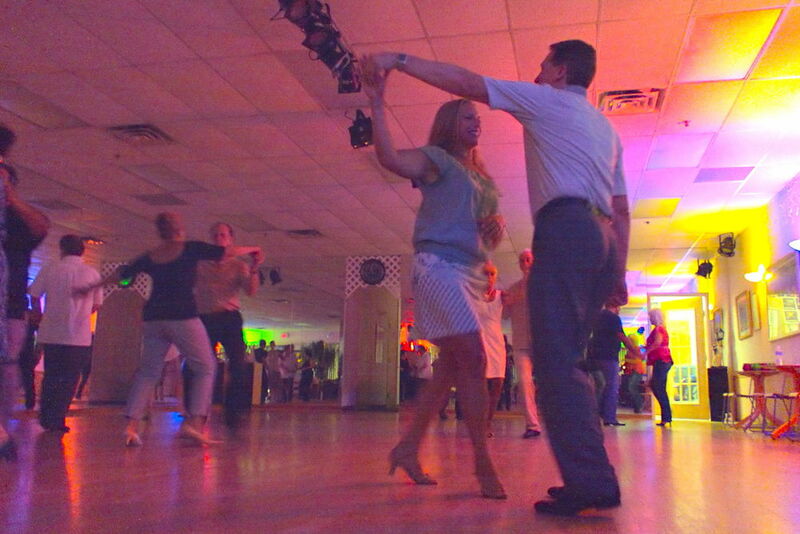 Consider ballroom dance lessons if you're craving conversation and upbeat music. Simply stated, dancing is fun! 3) Finally, many people find dance lessons to be more convenient than gym workouts. For example, there's no waiting for equipment to become available. When you're in the studio, you're making the most of your valuable time. While the results of this research identify the benefits of dance lessons for women, they obviously can be advantageous for men as well. Be sure to check out our variety of private and group lessons. We even have a Saturday boot camp for exercise enthusiasts. Contact us today to get started!